Disadvantages: Good text and illustrations but not a modellers reference. Recommendation: Good background information, but more for the historian than modeller. Forty years ago this August, Warsaw Pact forces lead by the Soviet Union invaded Czechoslovakia to suppress the “Prague Spring” movement which had the potential to end Communist rule in that country. Interestingly prior to this invasion, codenamed Operation Danube, there had been no Warsaw Pact forces based on Czech territory, unlike other Soviet Allies, East Germany, Poland and Hungary. Post this operation the Central Group of Forces was formed, including one Soviet Air Division. 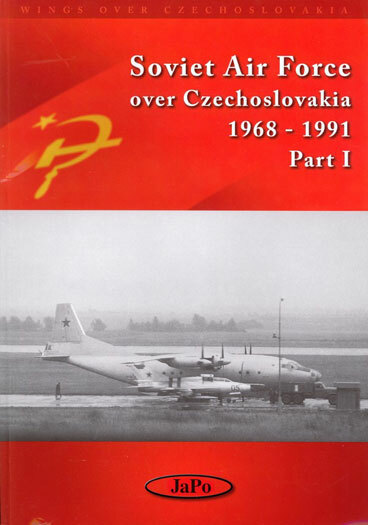 This book seeks to document the Air Forces from the Central Group of Forces from Danube to the dissolution of the Warsaw Pact in 1991. This title is Part One of a two part edition. 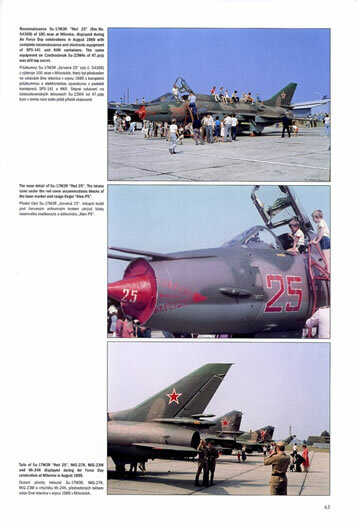 As such it covers the detailed history of air operations of Operation Danube and the subsequent deployments of Soviet Air Units. The volume is entirely in English, with Czech sub-titles. It is very readable although there is the usual quirkiness resulting from inadvertent mis-translation. 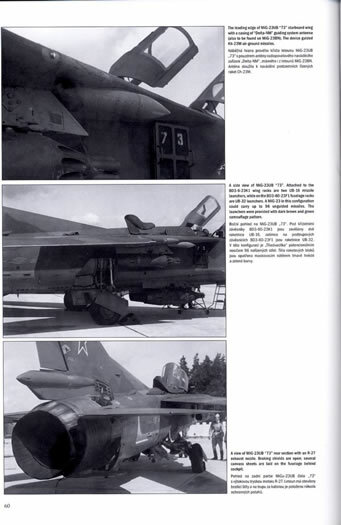 There is an extraordinary amount of detail in this book although a working knowledge of Soviet unit designation systems will help understanding. It is however not a modellers reference, with most of the 147 photographs being small and in black and white. Like any one of these books thought it brings to life the subject that a modeller may wish to pursue. I for one learnt more about Operation Danube than I previously knew. Overall it is a volume with possibly niche appeal but interesting nonetheless.